Mastel Hospitality is part of the companies who market, sell and support Qlik Solutions through their consulting teams. 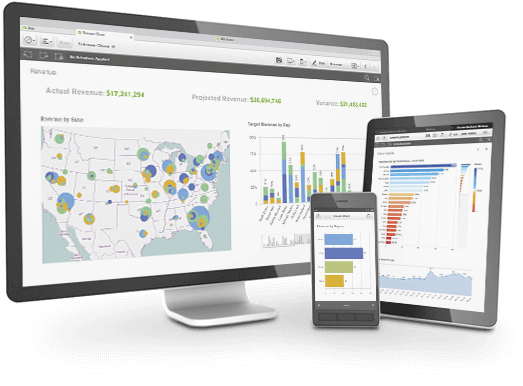 Despite being one of the latest partners to join, Mastel BI has a team of certified consultants in Administration, Development, Design and Reporting for QlikView and Qlik Sense. Mastel Hospitality offers solutions for the International Hospitality Market. The Hotel Business Intelligence is based on Qlik, one of the most powerful Business Intelligence tools in the market. Through its Business Discovery technology, it allows to develop dashboards without investing large amounts of time and money. Its technology, which gives you access to the stored information, can save hundreds of hours working on the creation of the classical data cubes that always end up being obsolete before they can be placed to work. As partner, Mastel integrates Qlik Solutions among their own software solutions, Concept Software Systems and Hotel Dashboard Solutions, both for Business Intelligence solutions and the Hospitality Market. The hospitality sector requires speed on development and quick responses, and our solutions and Qlik cover this need. 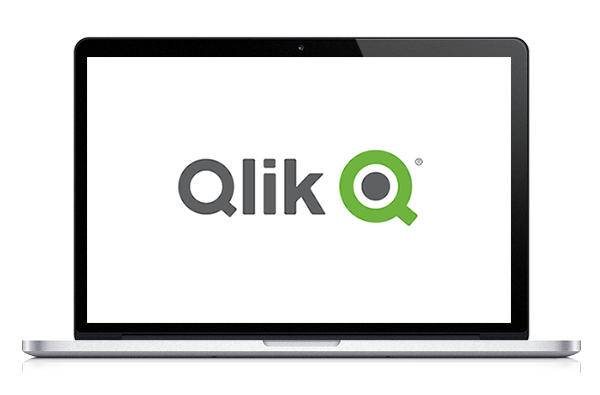 Contact us today if you have questions about Qlik and our services. A representative from MASTEL will respond as soon as possible with answers to your questions.